The quote is from Lish McBride. Yes, a bit of an over-statement, but we all understand how really good a good cup, or glass, of coffee can make us feel. On a hot day ...iced coffee drinks can be game-changing for attitudes. These iced coffee recipes are very similar to hot coffee recipes. The primary differences may be the strength of the coffee brewed (the amount of coffee or the grind and the brewing process) and the use of ice, of course. 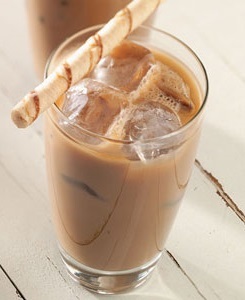 This beverage recipe page has the five basic iced coffee recipes: Iced Coffee, Mocha, Latte, Cappuccino, and Frappe. Espresso is coffee brewed by forcing a small amount of nearly boiling water under pressure through finely ground coffee beans. Espresso is basically prepared using a much finer grind than what would be used to prepare drip coffee. These very fine grinds are then tamped with 30-40 pounds of pressure into a filter basket so they are tightly compacted. This prevents water from creating a “hole” in the coffee grinds so it takes longer for the water to run through the finely ground coffee. This process results in a much stronger brew. Drip coffee, on the other hand, is basically the same – but the coffee is a courser grind and not packed under pressure. The amount of coffee used is determined by the size of the pot. The grounds are placed in a filter and then filter is placed into a brew basket. Hot water (approximately 200 degrees) is gradually dropped over the grounds to extract the flavor of the beans. Gravity takes care of the rest. For more information about cold coffee and cold-brewed coffee just click here. 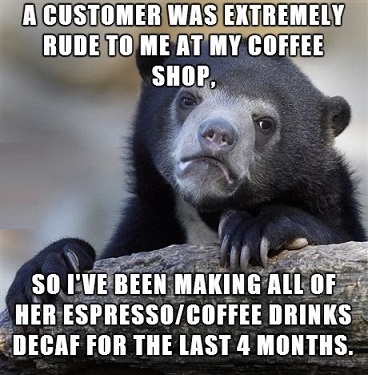 Note: These are basic coffee recipes. Over time, individuals and businesses have added “tweaks” to them but still call them out by name. Some of these options are noted in the recipes. 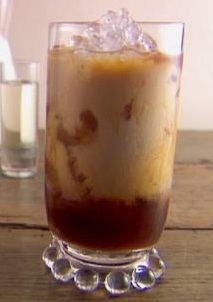 Iced coffee is simply that: strong cold coffee (“syrup”) poured over ice. 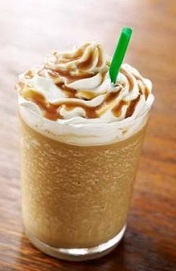 The strength of the iced coffee drink is determined by the strength of the cold coffee (the "syrup") . The strength of the beverage is gradually diluted as the ice melts. A cold cup of regularly brewed coffee poured over ice with shots of very strong coffee (espresso) added! The cappuccino is the “base” beverage for other coffee recipes. 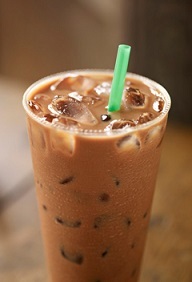 A “mocha” is any one of the above iced coffee beverages with chocolate added. Some places add chocolate syrup to the drink, others will add a chocolate milk. This is how many restaurant guests in our area like their mochas. Enjoy your favorite iced coffee recipes and the company of those you share them with.